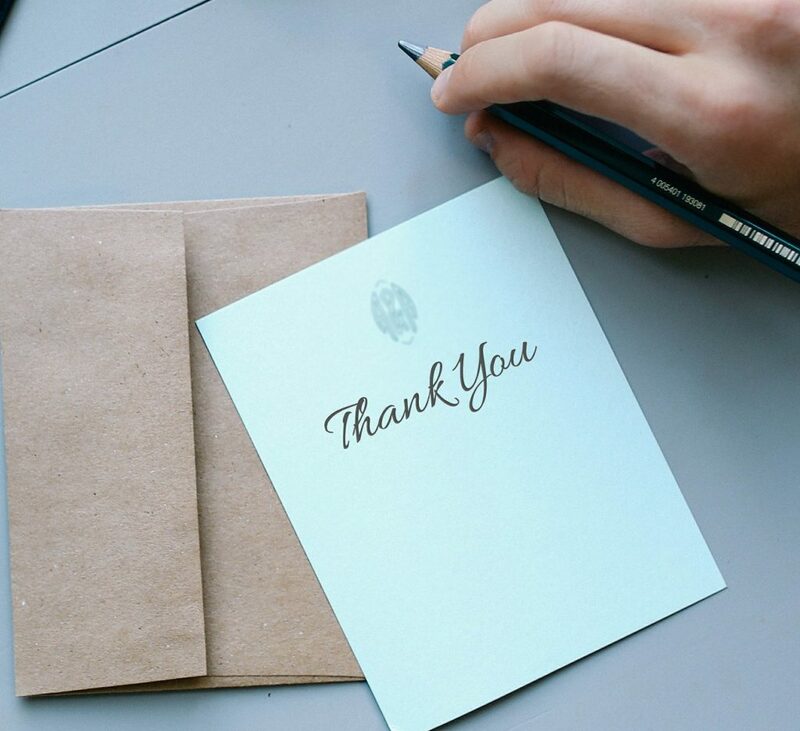 What do you write to someone in a thank you note who didn't attend a baptism but gave a gift? I had a few relatives who weren't able to atend my daughter's baptism but dropped off gifts like a week after clothing and money type gifts. Just wondering the proper way to write it. Thanks for the great question. Here is a sample note you can use as a template for your thank you notes to relatives who gave you baptism gifts. I can't thank you enough for the baby book you sent. It is so cute! I was so delighted when I saw that we had received a package from you. I'm sure the book you sent will quickly become her favorite. I will most likely become very well acquainted with it. Thanks again. I hope you'll be able to meet the little one as soon as possible. Simply click here to return to Baptism Thank You Notes.